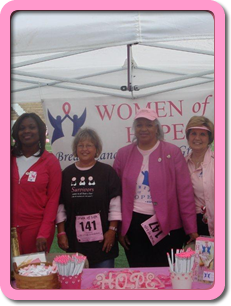 Women of Hope is a group of caring and compassionate individuals who desire to help educate, promote awareness, and provide hope for individuals and families coping with and dealing with the affects of breast cancer. 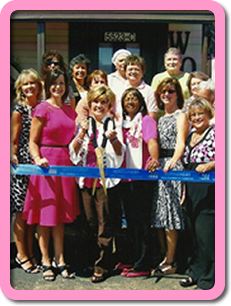 Our mission is to educate, promote awareness, and provide hope and encouragement for individuals and families coping with breast cancer. 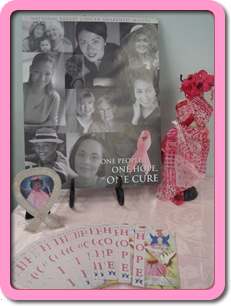 Support Group Meetings are held the 2nd Tuesday of each month, free of charge to all breast cancer patients, survivors, caregivers, family members, friends, or anyone interested in supporting our mission. 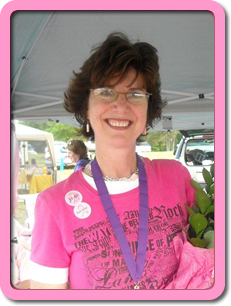 Speakers include breast cancer survivors sharing their personal stories and lessons learned, physicians, such as oncologists, surgeons, radiologists, and other speakers on topics related to breast cancer. 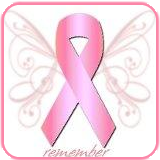 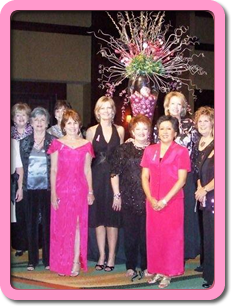 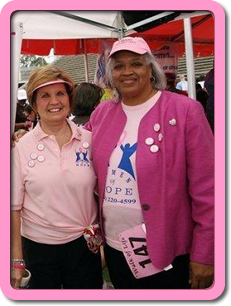 A time of "fellowship" encourages meeting others affected by breast cancer. 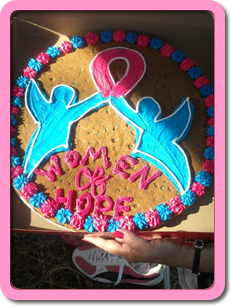 The Women of Hope share an active community on Facebook! 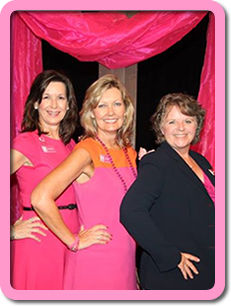 Come share and learn more about us!